The celebrations took place just 5 years after the 150th anniversary that marked the opening of the Stockton & Darlington Railway in 1975. 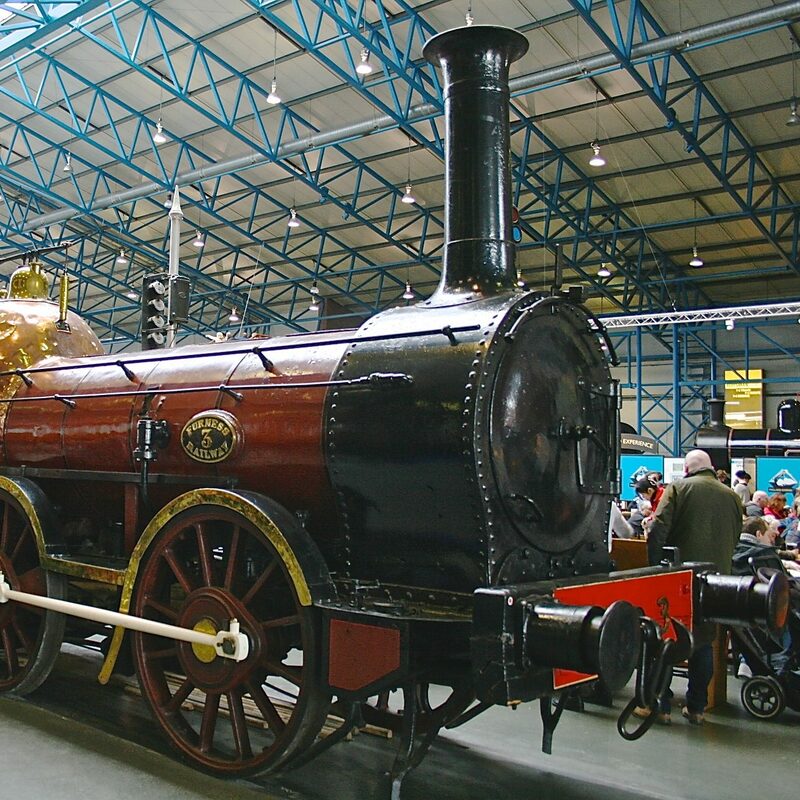 An enormous cavalcade of steam ,diesel and electric locomotives took place at Rainhill – the site of the original completion in 1829, to see which of the locomotive types would best suit the new railway. The North East and North West of England are unquestionably the birthplace of railways. The North East for steam and the North West for diesel and electric traction. This piece was originally published on 4th March 1977 in the North West Evening Mail.